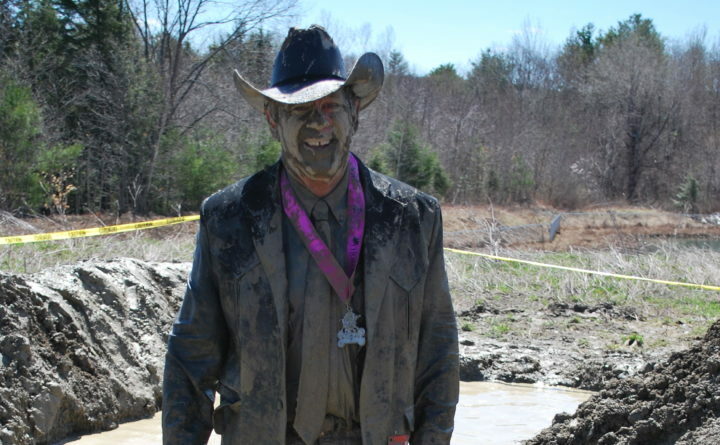 WATERVILLE — Registration is open for Thomas College’s fifth annual Dirty Dog Mud Run to be held Sunday, April 14, at the college. It is open to the public. The Thomas College Dirty Dog Mud Run is a 5K, 14-obstacle course that loops through both the woods and campus. This year, the race will be on Thomas College’s new campus trail, the Sukeforth Family Trail System. Obstacles range from monkey bars, tire flips, mud crawl, bucket carry, three- four- five-foot walls, and trails. The new course this year includes running on the Sukeforth Family Trail, more mud pits, tire drags, and a few surprises. Registration is now open online. The cost is $30 before Feb. 14, and $45 afterward, and is open to any and all community members. All proceeds support Thomas College’s student recreation. In the past, we have purchased exercise bikes, fat-tire mountain bikes, and disc golf baskets, and built an outdoor ice rink.